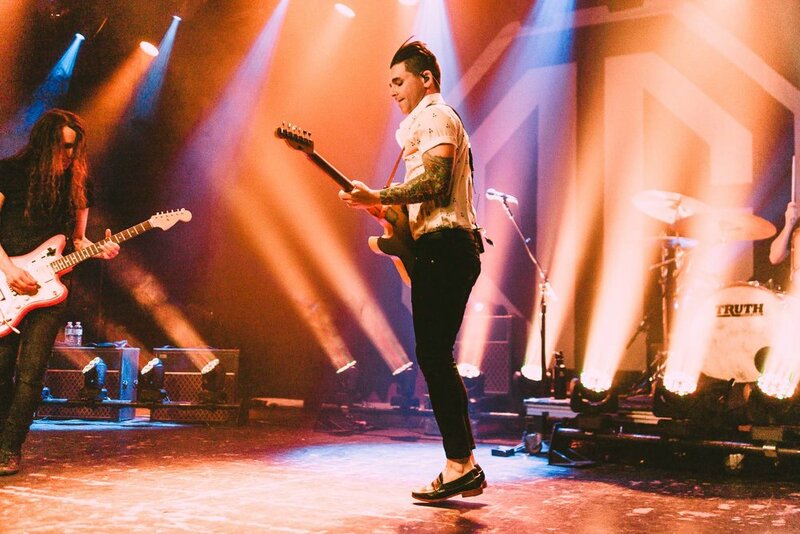 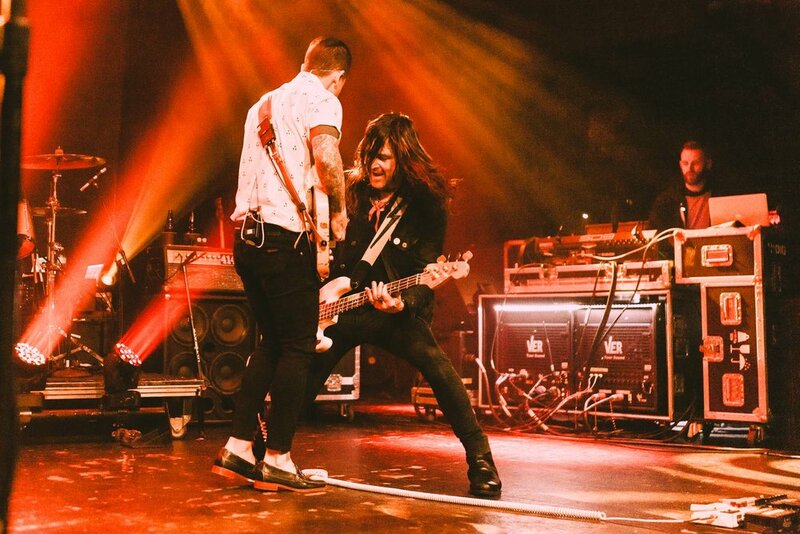 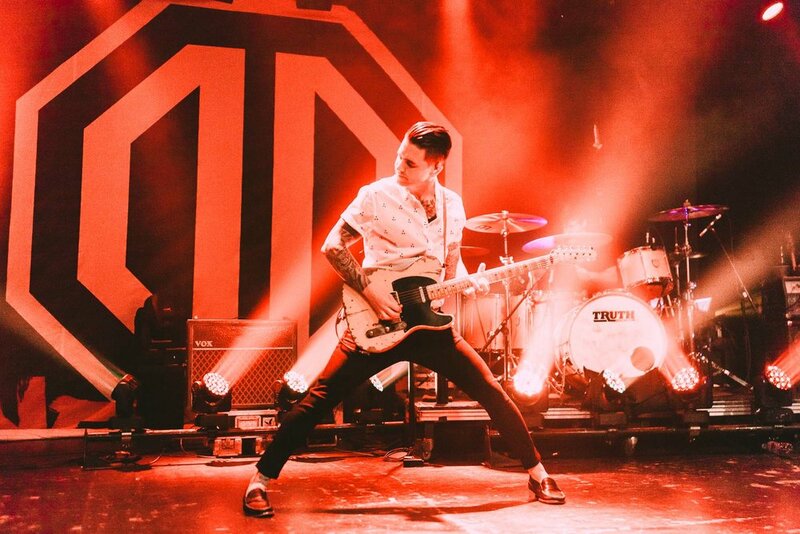 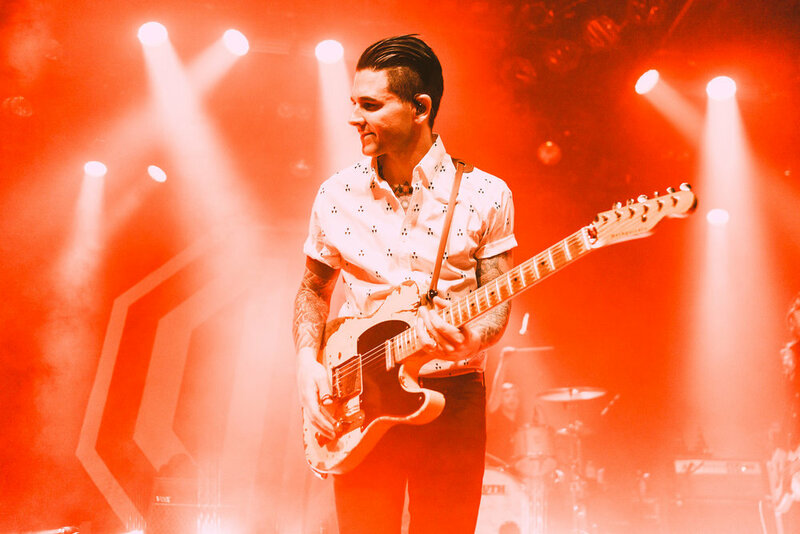 Dashboard Confessional started off their Canadian 'We Fight' tour this past Wednesday, in support of their newly released album, Crooked Shadows, released Feb 9, 2018. 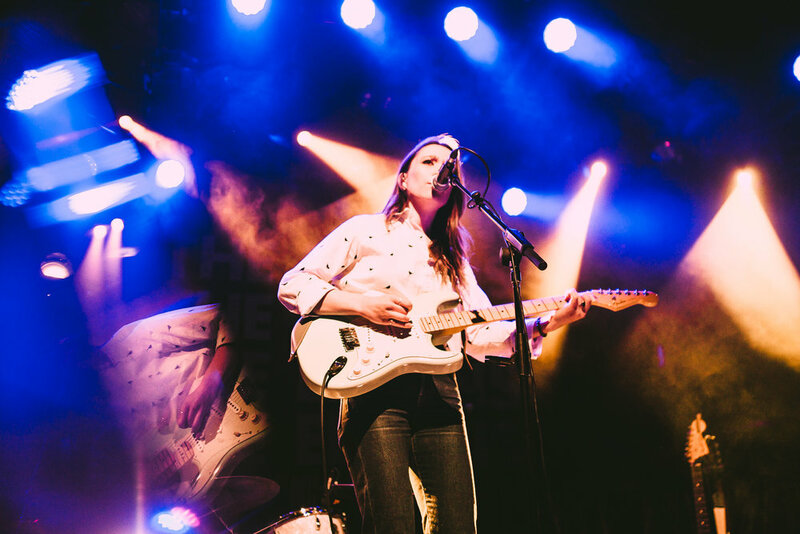 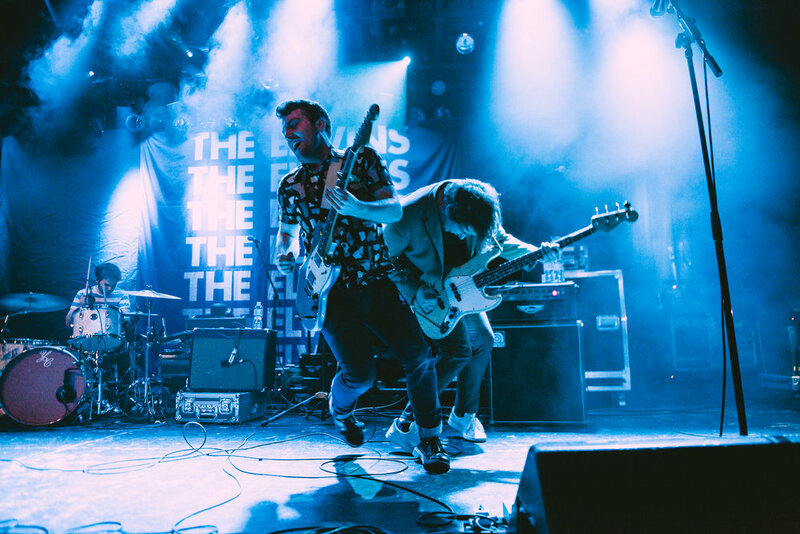 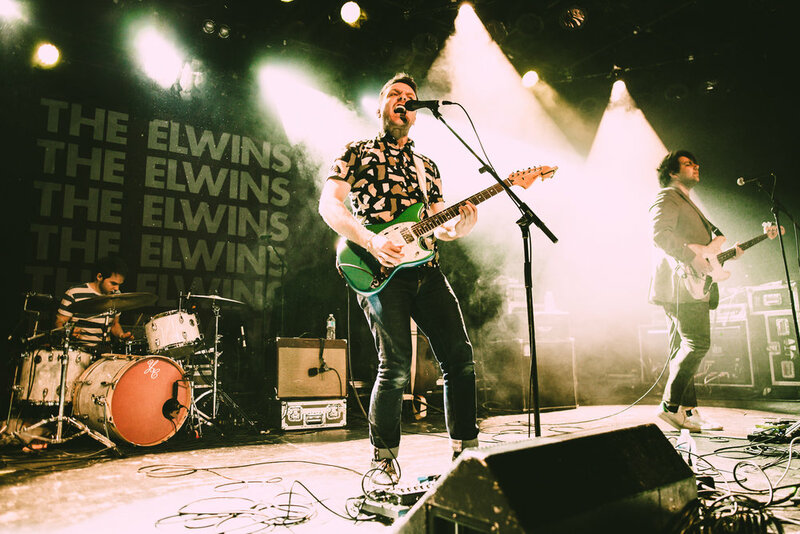 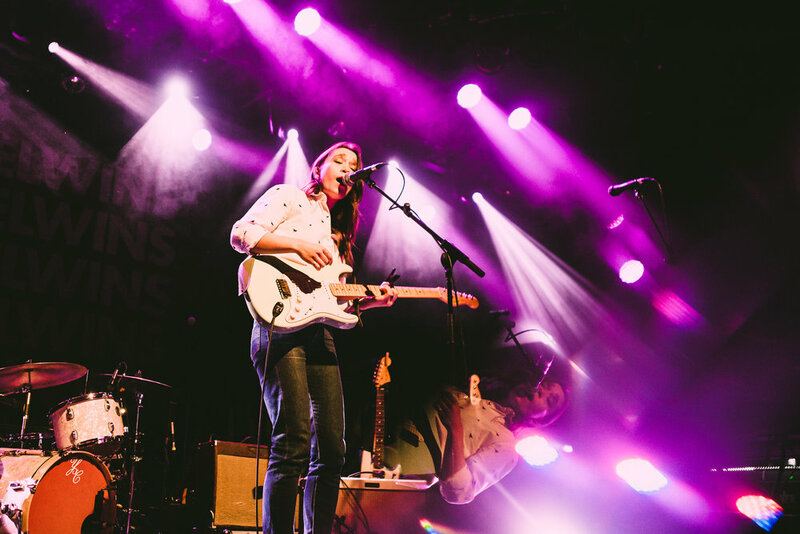 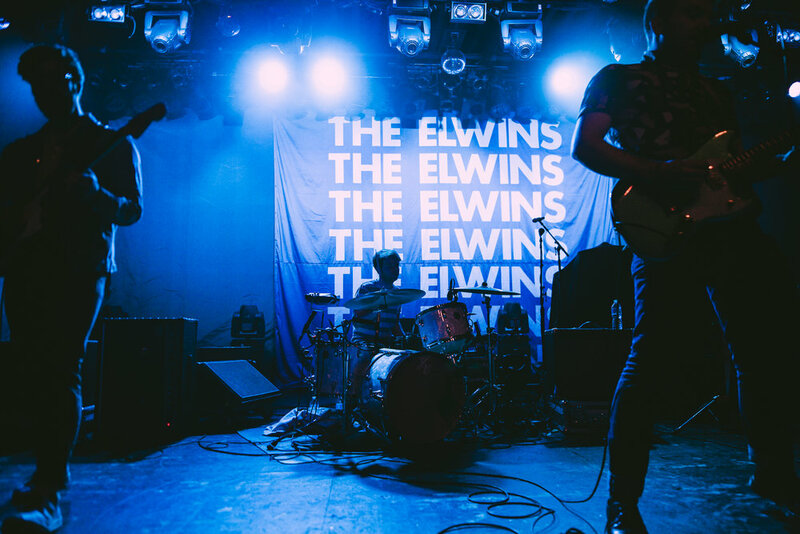 Joining them for the first part of the tour are The Elwins, and specially for the Vancouver date was local singer/songwriter, Cara Bateman. 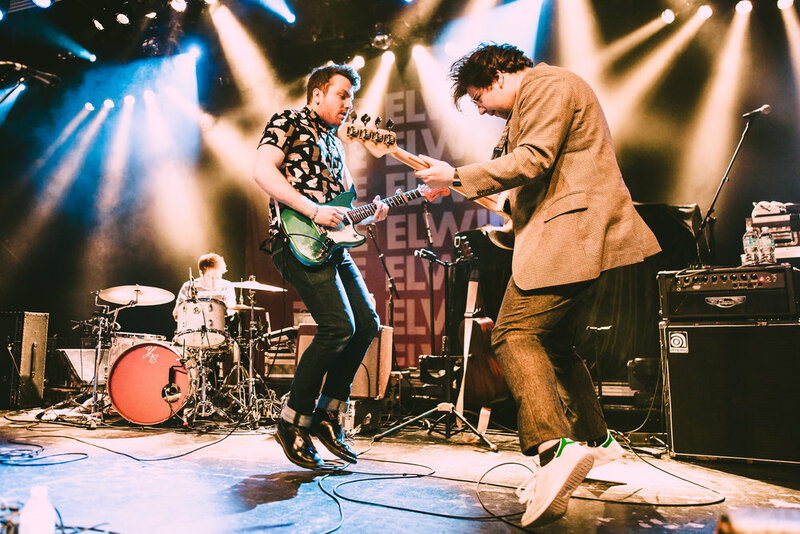 Cara got the night going with her amazing bluesy/folky/rocky (wow I'm really good at writing) songwriting and sound, and then The Elwins kept it going and kicked it up a notch with their seemingly eternal energy and pop/rock sounds. 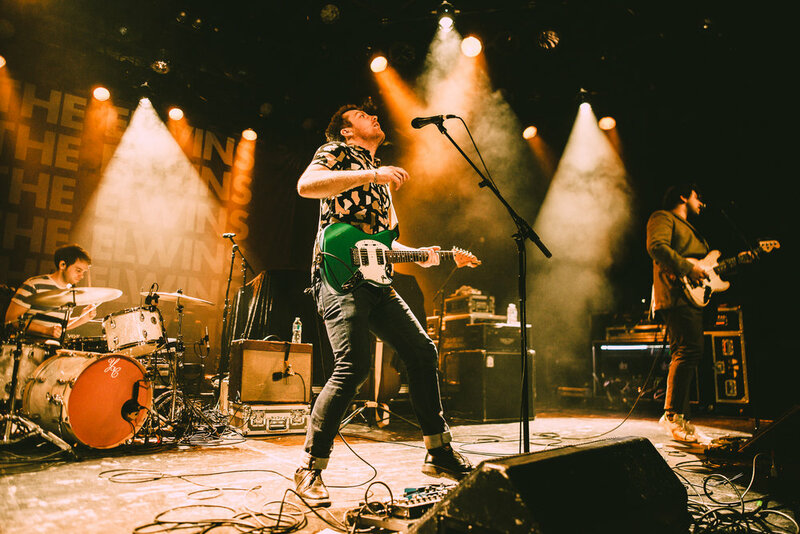 Once Dashboard hit the stage they opened with their early 2000's hit Vindicated, which was an absolute hit with the audience, who had been waiting years to see the band back in Vancouver. 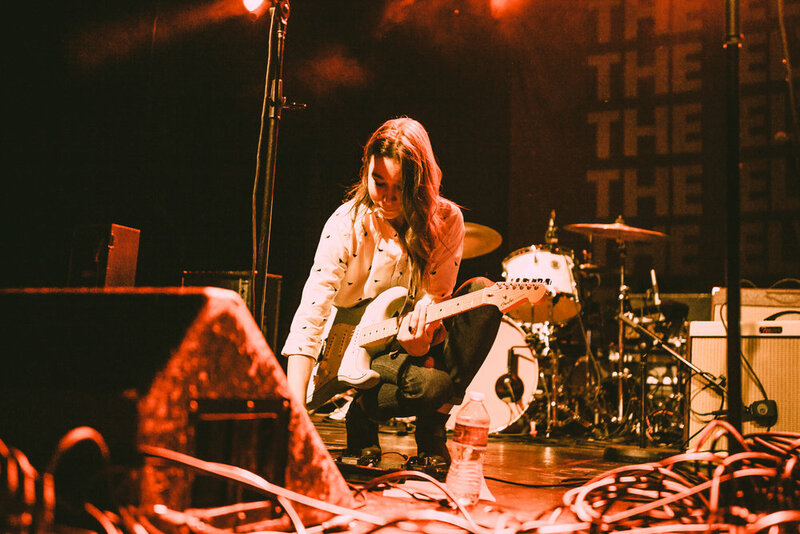 The show only went up from there! 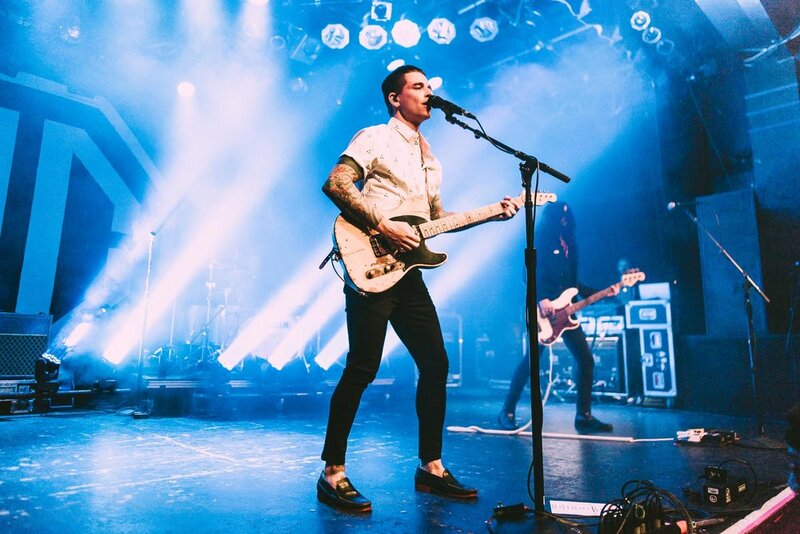 Get your tickets for the rest of the Canadian dates here!